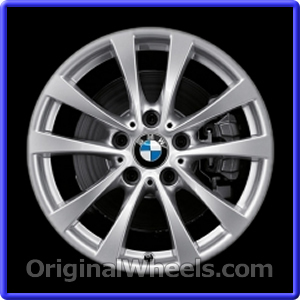 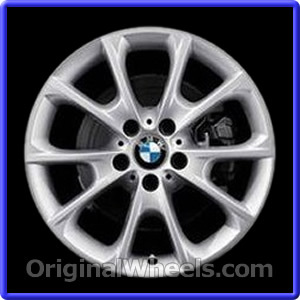 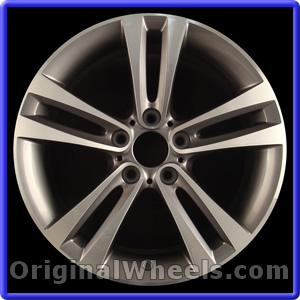 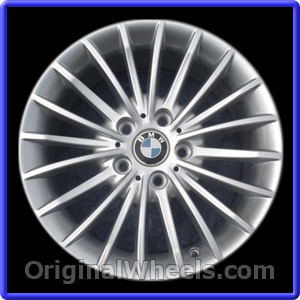 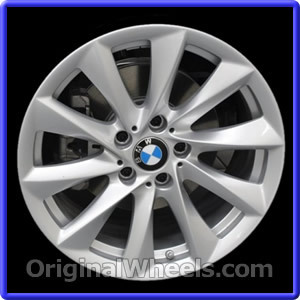 Photos below depict the options you have for the OEM 2017 BMW 330e Rims. 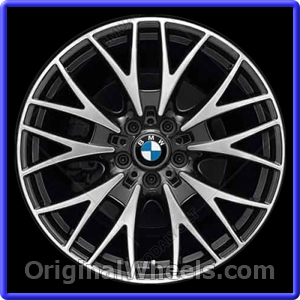 Details, like the type and finish, were included in the photos to make the shopping and matching of your Stock 2017 BMW 330e Wheels easy and simple. 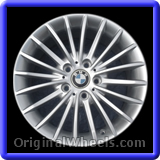 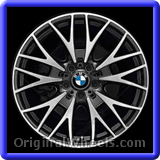 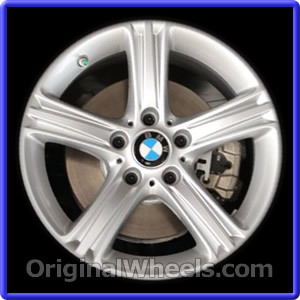 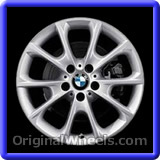 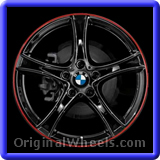 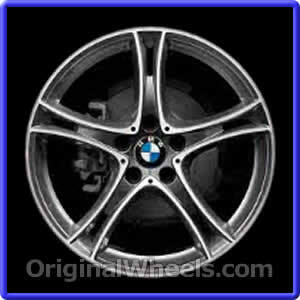 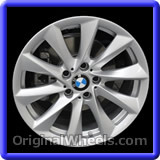 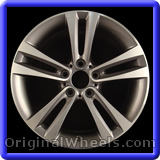 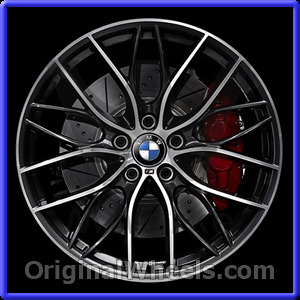 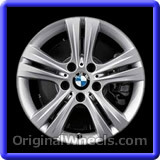 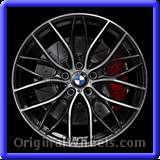 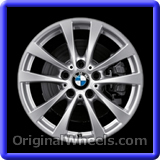 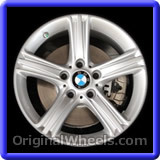 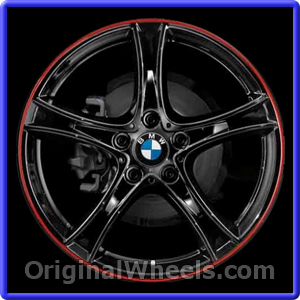 One of our representatives will be happy to assist you with any inquiries you may have about the 2017 BMW 330e Rims you need.